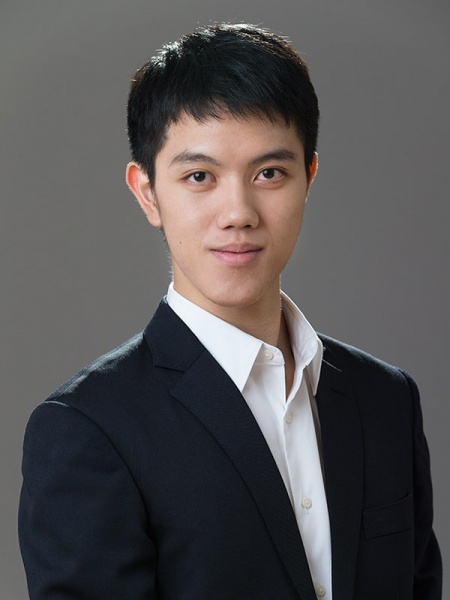 Monty Mou won first place in the 2018 New Tang Dynasty Television International Classical Chinese Dance Competition (tied), after winning second place in the same competition in 2016, and second place in the competition’s junior male division in 2014. Having first studied at Niao Song School of the Arts in Taiwan, he pursued advanced studies in classical Chinese dance at the New York-based Fei Tian Academy of the Arts and Fei Tian College. 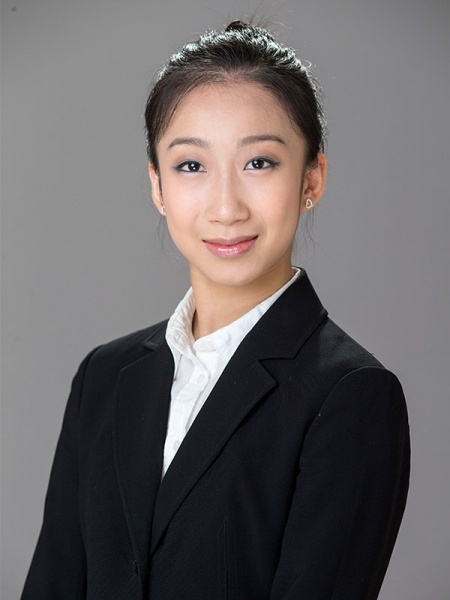 Kaidi Wu has repeatedly placed in the top three of New Tang Dynasty Television’s International Classical Chinese Dance Competition, winning third place in the adult female division in 2018, second in 2014, and second place in the junior division in 2012. She specialized in classical Chinese dance at Fei Tian Academy of the Arts before pursuing advanced studies in classical Chinese dance at Fei Tian College, both in New York.